We’re another day closer to the newest introduction to the Aaron Sorkin TV canon and the marketing team at HBO has blessed us with a new teaser for The Newsroom. From the looks of it, Jane Fonda, playing a Ted Turner-type, will be a real draw; she’s my favorite part of the tease. But, with idiots running the control room – one girl confuses Georgia the country and Georgia the state – there should be plenty of drama to tell. 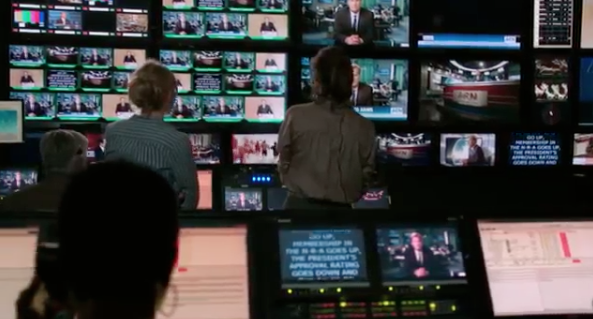 The Newsroom premieres Sunday, June 24th on HBO.